Etel Adnan’s evocative new book places night at its center to unearth memories held in the body, the spirit and the landscape. This striking new book continues Adnan’s meditative observation and inquiry into the experiences of her remarkable life. In a landscape where genre is ever-bending, Etel Adnan brings us Night, a brief yet powerful melding of poetry, prose, and philosophy. 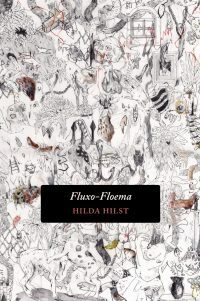 The book is as enigmatic as night itself is, full of mystery and the unknowable, perpetually pining for and simultaneously withholding illumination. An undercurrent of uncertainty runs like a river through these pages where the physical movements of the world are paralleled with the movements of Adnan’s own brilliant mind. “Philosophy brings us back to simplicity,” she writes, as she attempts with great complexity to reconcile the irreconcilable: memory’s relationship to time. 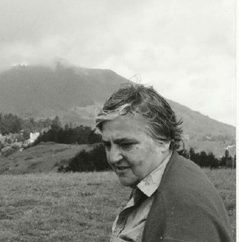 Lebanese-American artist, philosopher, and poet Etel Adnan’s recent publication, Night (Nightboat Books, 2016), is in equal measure a series of meditations on intersubjectivity and spirituality, and a dialogue between prose poetry and short verse. But it’s a contrast to the usual songs of the self, which emphasize intensity of feeling and an essence of the person that exists beyond the constraints of language. Night shows that language itself is more supple than reductive ideas of feeling or essence, which either instrumentalize language or try to surpass it. The language Adnan uses is clear, although her ideas are complex. Because of this, her language can appear confusing, as if one is looking through a crystal and, seeing simultaneous refractions of light. Yet this refracted clarity compliments well her motif, night. 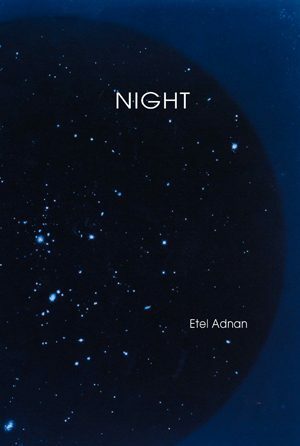 Night, signified by darkness for Adnan, calls out for illumination or clarity. However, that illumination would be impossible without the precondition of darkness. It was also said that God was light, so that nobody and nothing could see Him. But some did. Therefore He is not light. He resides in the night. There’s an affinity between the functions of our brain and those of God. He is memory, and the brain is an agent borrowing that memory, and it functions in total darkness. Like everything divine. Trained in philosophy, Beirut-born author/activist Adnan blends a meditation on the meaning of memory with memories themselves, dredged up from a long life. And surely night, her setting here, is the time for such dredging. 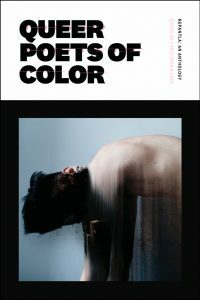 Adnan rigorously asserts that “reason and memory move together.” But she argues that “a remembered event is a return to a mystery,” and her writing is eye-openingly lush, gorgeous, even surreal (“waves of roses are blanketing memory”), showing us the mind at work on its unstructured, uncertain edges. The epigrammatic ending, “Conversations with my soul” (“Why are we lonelier when/ together”), will feed even those who don’t typically read poetry. VERDICT A good way for sophisticated readers to recall why they first loved verse. A meditative heir to Nie­tzsche’s aphorisms, Rilke’s “Book of Hours” and the ­verses of Sufi mysticism, “Night” is an intricate thread of reflections on pain and beauty. I entered once someone’s memory, I say through his brain, the seat of his illuminations. The place was planted with olive trees, and mathematical equations. On one of the trees was hanging a Van Gogh painting. The ground of that house of memory had been once the bed of a river that had run through still another person’s brain. All this constitutes my spirit. 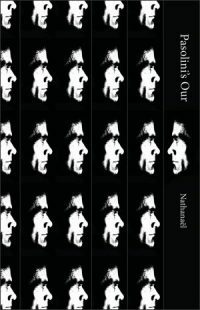 A fragmentary, aphoristic examination of night in all its illuminating darkness from a Lebanese-American poet who is also an admired visual artist. 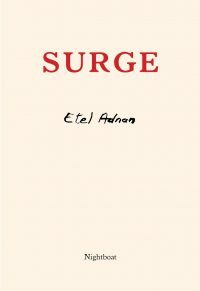 There are few lives that have charted the dislocations, tectonic shifts, passions, and innumerable heartbreaks of the modern Arab world more thoroughly than Etel Adnan… She is a writer of searing, sometimes surrealist heights. In this deep, wise book – with which a reader might spend hours or years, and not count the difference – a venerable writer and thinker continues to turn over the meaning of existence, with its loves and sorrows and inevitable deaths.